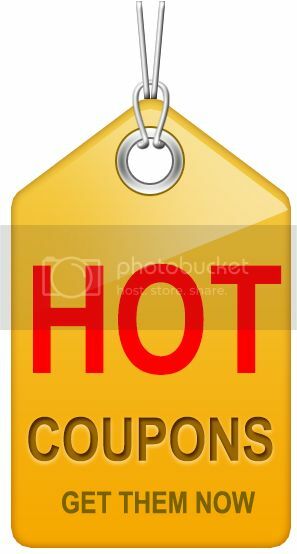 I love to save money on food and I’m always looking for new recipes If your like me then you definitely need to Join for free, Members-Only Coupons to receive exclusive coupons, hot new recipes, and more. You’ll also receive a free download to Pillsbury’s All Time Best Recipes, just look for the link in your first newsletter to download the recipe book. Walmart allowed me to use the coupon below to purchase the Bic Comfort 3. It was a moneymaker. Head to Walmart to get free Duncan Hines Frosting Creations! I bought bubblegum and cotton candy, The price is .87 cents and my coupons are for a $1 off each packet, I made back .13 cents on each packet. Moneymaker! 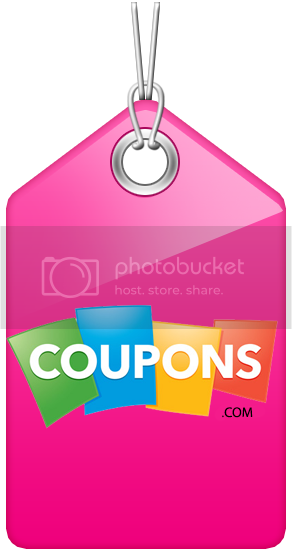 The Krazy Coupon Lady: The Best Extreme Couponing Sites!